Classic Raleigh Clubman bicycle - a Japan model. 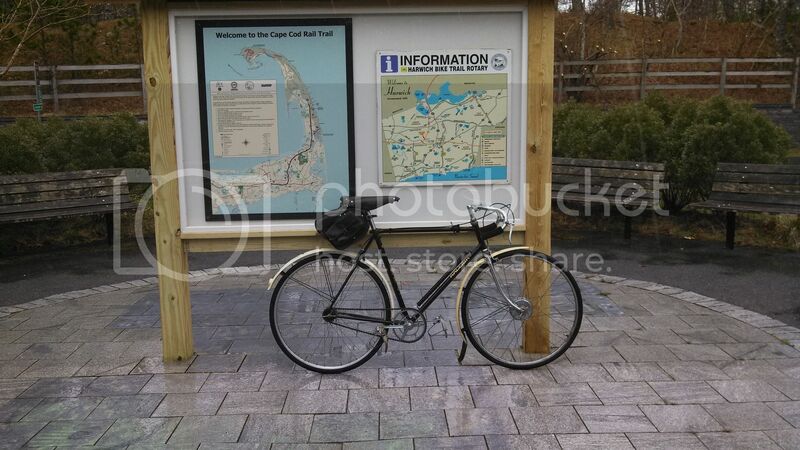 Graceful vintage styling that's classic Raleigh! OMG, I have to disagree. The rear fender is atrocious, the pump too short, and the photo itself is poorly setup. UGH! I'm Actualy digging the Carlton Record frameset. 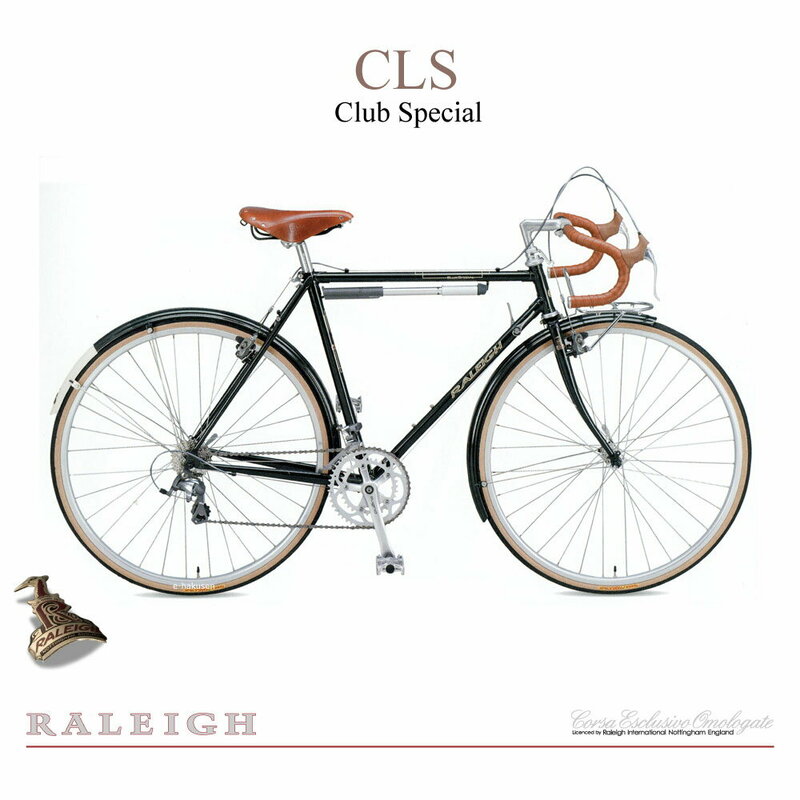 The wheelset is 650A = 590 mm - the classic Raleigh club bicycle build, still popular in Japan. They like retro bikes over there. is a proper club bike. Note the rear fender, while short, like the OP bike fender, doesn't have the white flash, which looks utterly ridiculous up in the air like that. Note also that the pump is placed symmetrically on the downtube. It is all together a less jarring appearance. With respect to the 'Club Special', "I would not, as they term it, praise [it]."